This is the way the 2016-17 Bulls season ends; not with a bang but with a whimper in a 105-83 loss to the Boston Celtics. Now come the big questions for the Bulls. Who will be back and how will they become solid again? Somewhere between the emotion and the response. 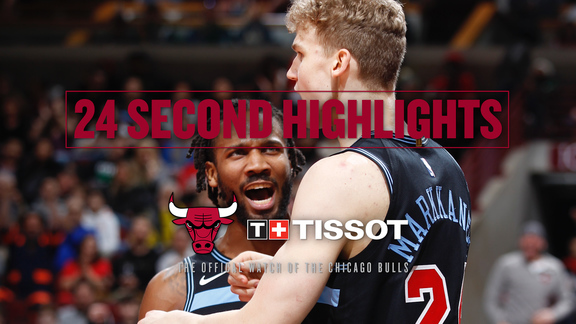 The Bulls Friday after such a brilliant and encouraging start to the playoffs became hollow men in never leading, falling behind by double digits in the first quarter and by 30 in the third quarter. The Celtics won the series 4-2 with four straight wins after the Bulls won the first two games in Boston. The Bulls were led by Jimmy Butler with 23 points. Robin Lopez added 10 points. The Celtics will play the Washington Wizards in the conference semifinals. 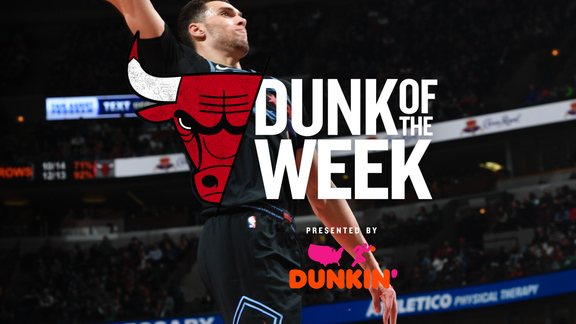 The Bulls will consider their future in the wake of their descent in an uncompetitive finale after such a potent start to the playoffs, the twinkle of their bright stars fading before our eyes. Rajon Rondo couldn’t make the hoped for return in Game 6, and the Bulls confirmed Butler was suffering from knee issues. Which is why Dwyane Wade had turned into a point guard for much of Game 5 and was doing so again to start the sixth game. It was another weak home start for the Bulls, falling behind 14-4 in Games 3 and 4 at home and then 10-4 in Game 6 with the Celtics first three shots all threes that were good. The Bulls got some space for Lopez inside to get back within 13-9. But the Celtics’ Thomas got inside with his dribble for a pair of scores as Boston took a 22-11 lead against a relatively lethargic Bulls starting group. The Bulls reserves supplied some energy to join Butler, though the Celtics led 30-23 and shot a sizzling 58 percent in the first quarter. Butler had 10 for the Bulls. The Celtics got more physical with the Bulls to start the second quarter and turned it into a 12-0 run for a 42-25 lead. Wade got banged around unable to finish and the Celtics were aggressive on Cristiano Felicio and Bobby Portis, causing turnovers. The Bulls weren’t able to steady themselves until Butler returned and with Paul Zipser combined for an 8-0 run sending Boston to a timeout leading 42-33 with 5:50 left in the first half. Butler with 17 first half points carried the Bulls as much as he could even going to point guard late in the second quarter. The Celtics, however, continued to prosper with penetration and then pitching out to shooters. Boston was nine of 18 on threes in the first half as Boston took a 54-41 halftime lead. The Bulls were two of 10 on threes. The Celtics continued to beat the Bulls off the perimeter, collapsing the defense and finding shooters. They also continued to run the double screens for Isaiah Thomas with the Bulls late to help. With a Gerald Green three early in the second half, the Celtics surged ahead 64-43. It got worse with the Celtics freeing up Al Horford on the pick and roll and Horford dunking for a 76-54 Boston lead with 4:56 left in the third quarter. Wade, shooting one for 10 at the time, appeared to turn his ankle midway through that third quarter. Wade finished with two points in 20 minutes. The Celtics extended their lead to 84-54. Butler appeared to pull up limping on a drive late in the quarter and the Celtics went into the fourth quarter leading 88-59. The Bulls began the fourth quarter with Denzel Valentine, Portis, Joffrey Lauvergne, Zipser and Michael Carter-Williams. Bulls fall to the Pistons, 119-87.